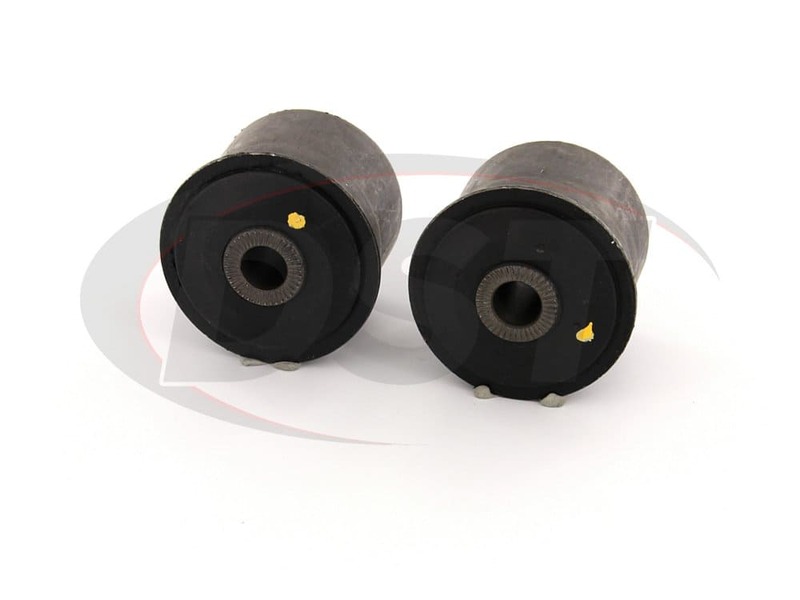 Is there one or both rear upper bushings in this kit ??? 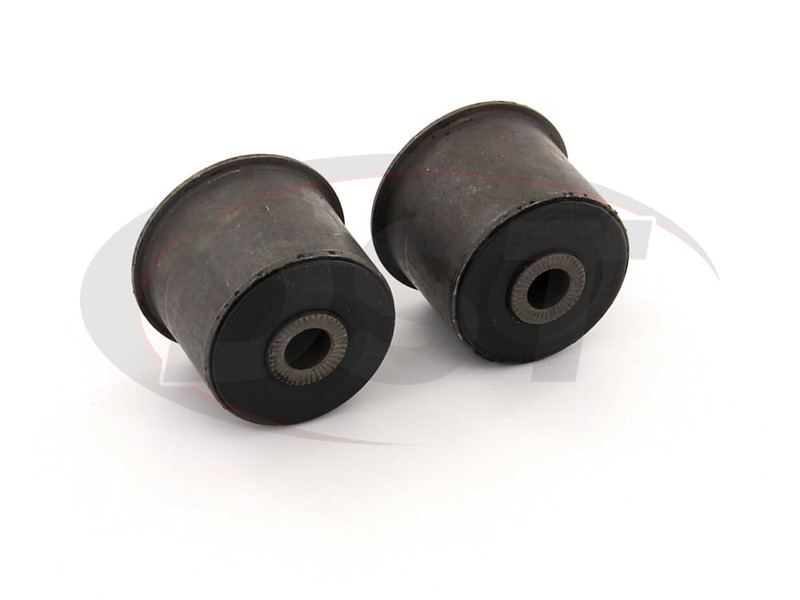 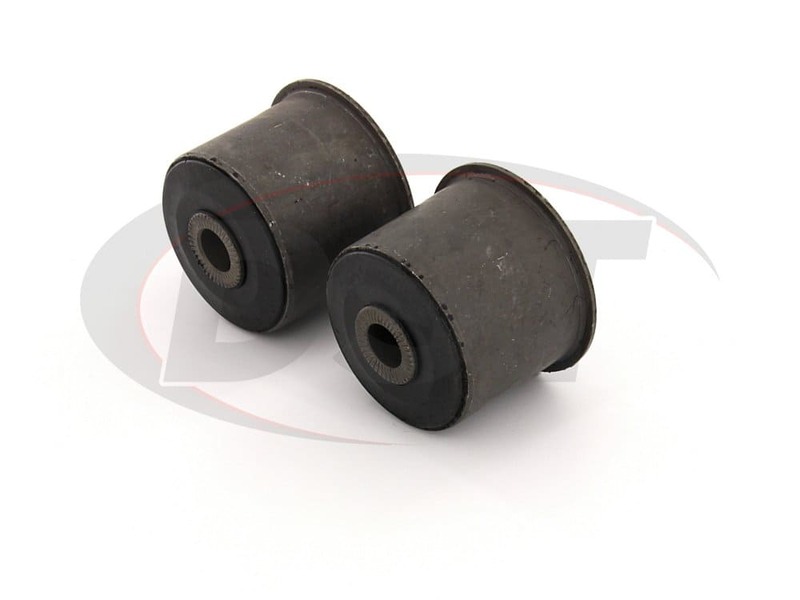 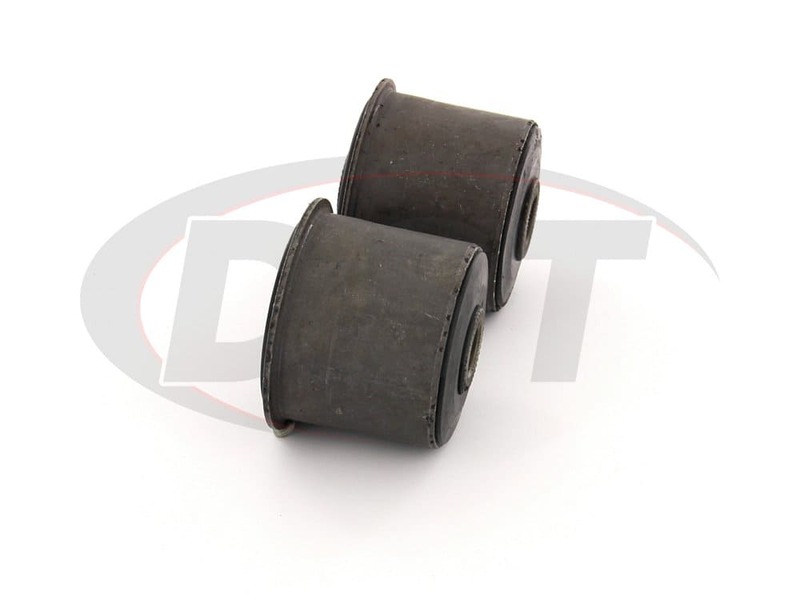 This comes as a pair, so there will be two bushings in the kit. 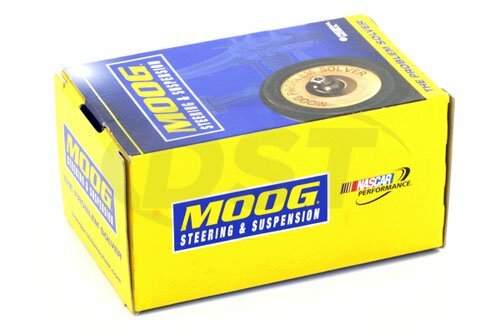 MOOG-K8136 - 1967 Ford Galaxie 500 - what is the outside dia. 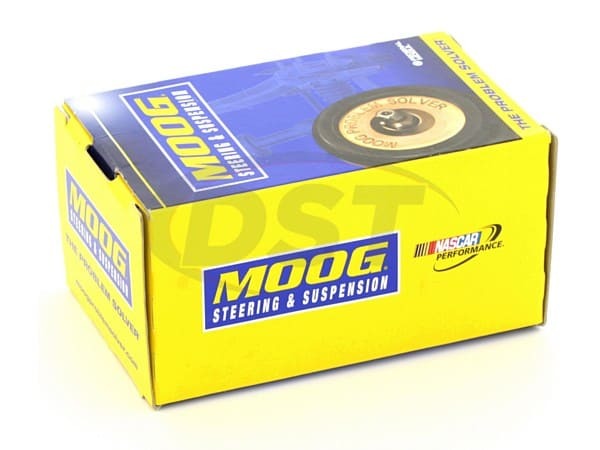 and length of part number: Moog-k8136 ? 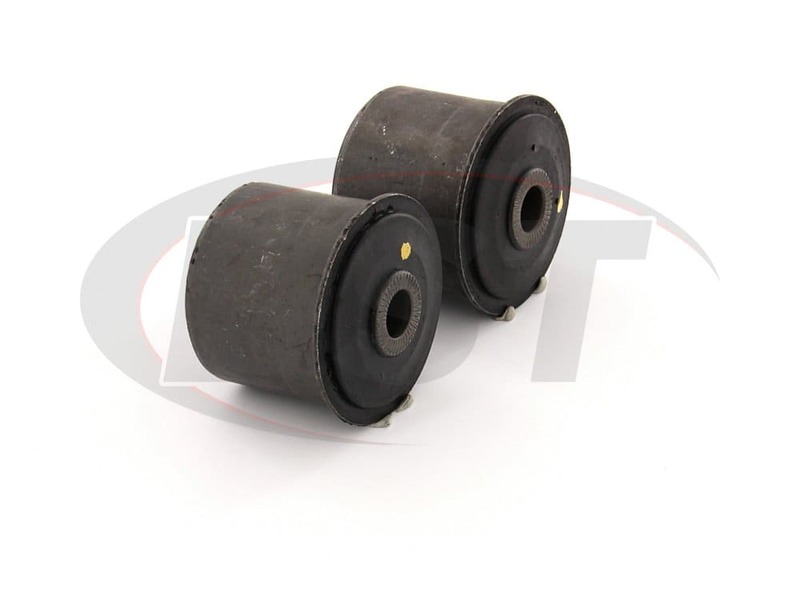  MOOG-K8136 has an outer diameter of 2.43 inches.